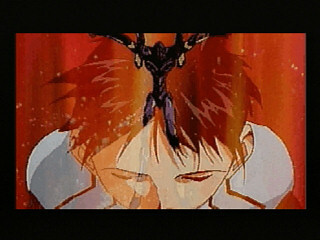 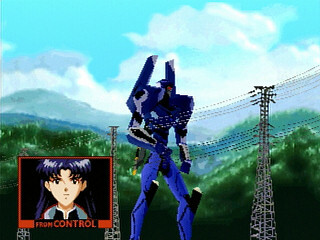 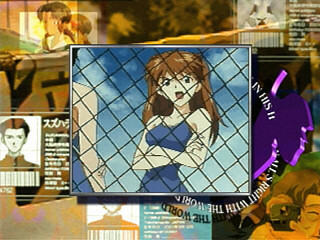 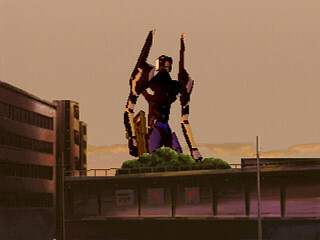 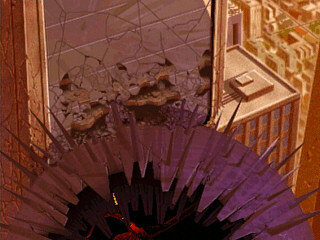 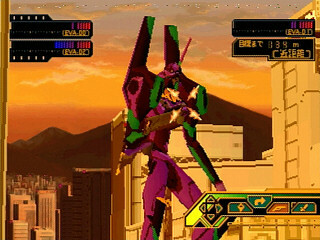 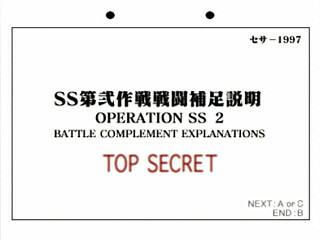 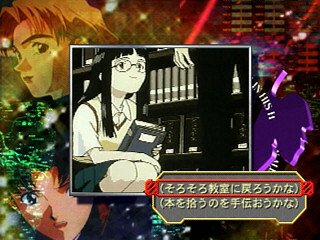 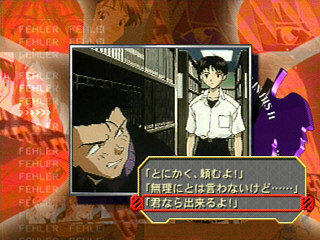 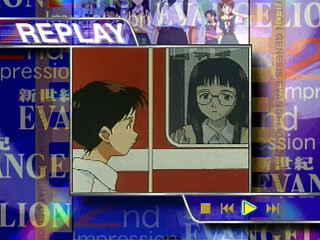 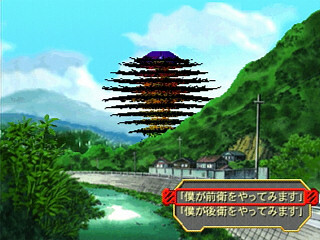 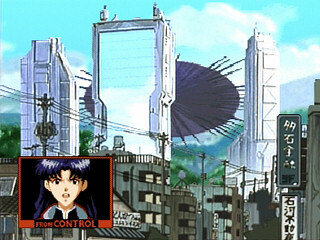 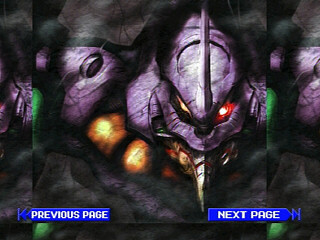 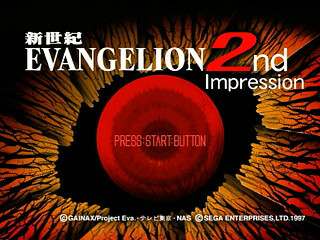 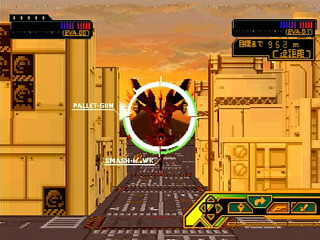 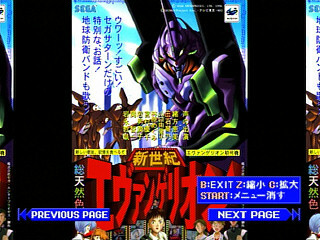 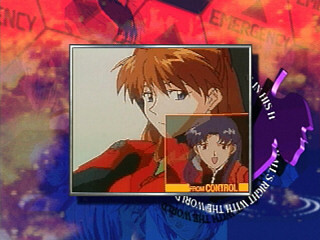 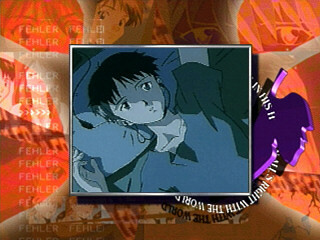 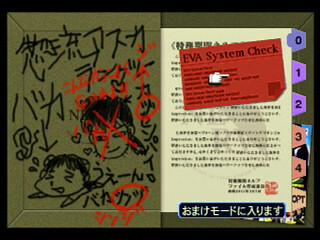 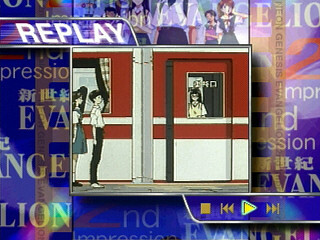 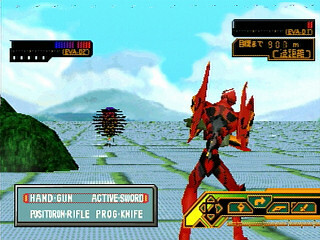 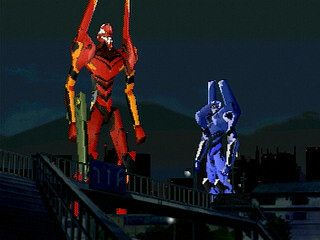 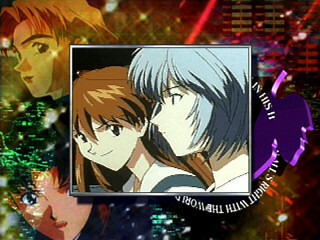 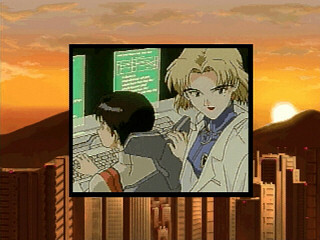 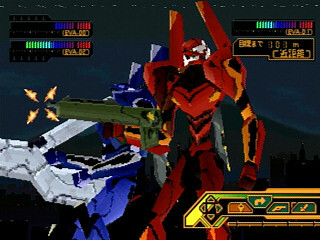 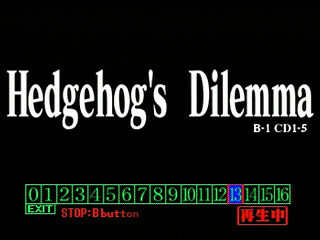 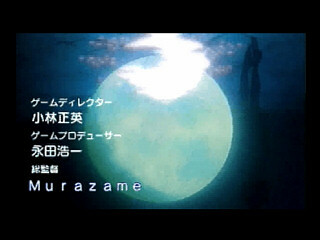 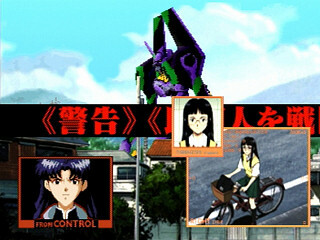 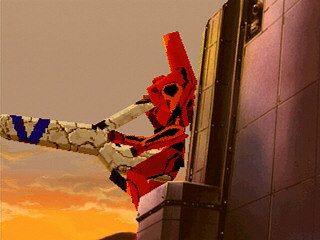 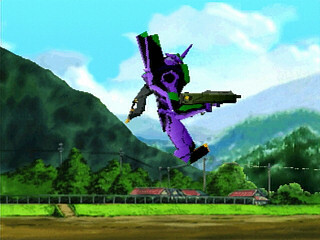 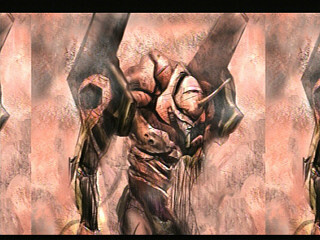 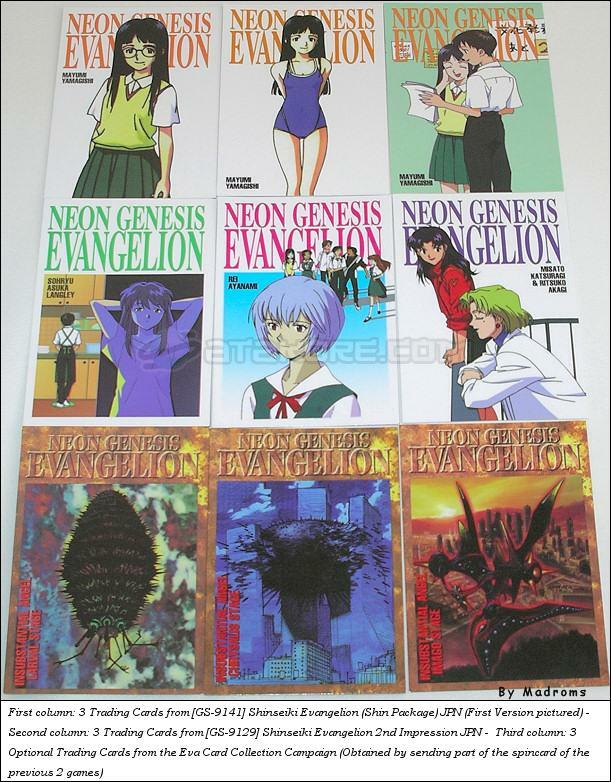 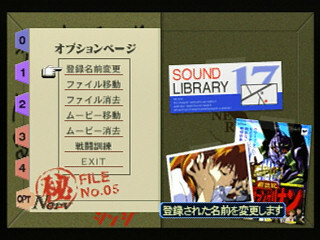 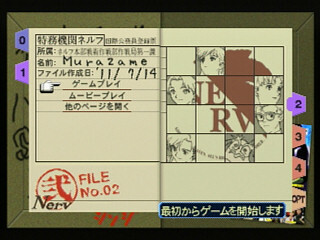 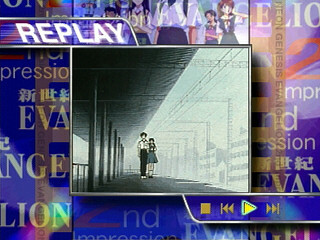 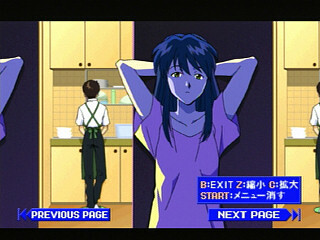 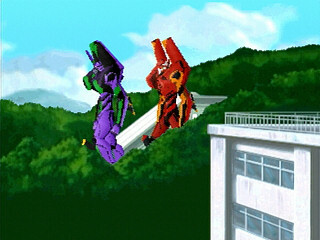 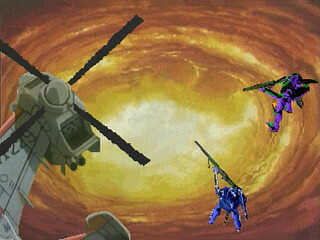 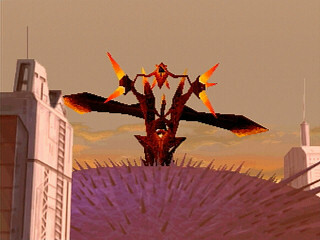 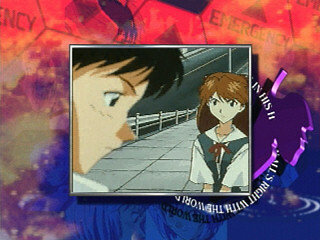 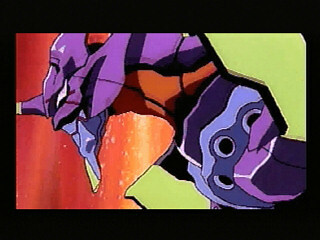 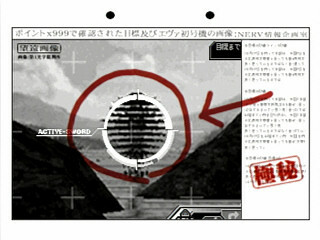 Shinseiki Evangelion 2nd Impression (新世紀エヴァンゲリオン・セカンドインプレッション) is an Adventure game, published by Sega Enterprises, Ltd., which was released in Japan in 1997 for the Sega Saturn. 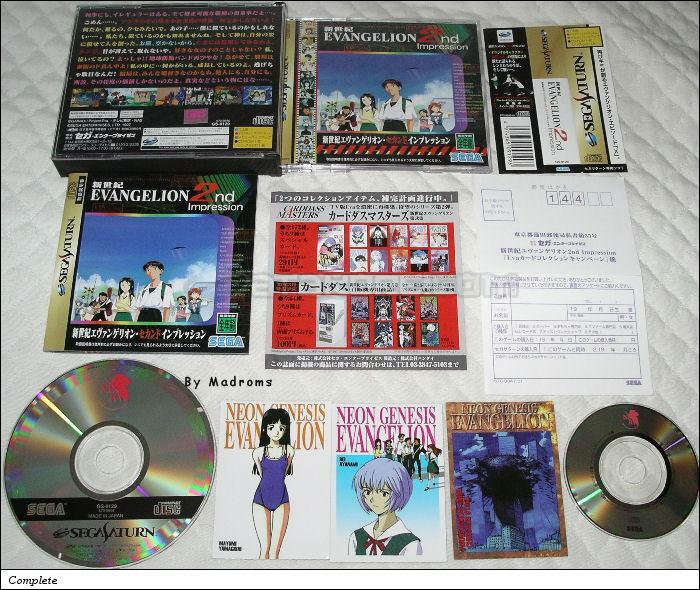 This game has 2 different CD labels. 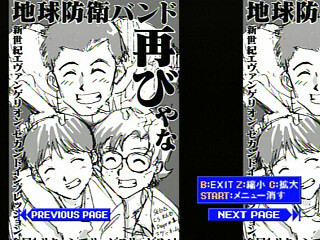 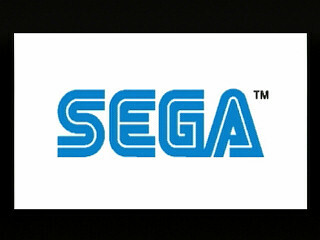 The spine card and the regcard have been revised.